This article was posted on 12th June 2017. 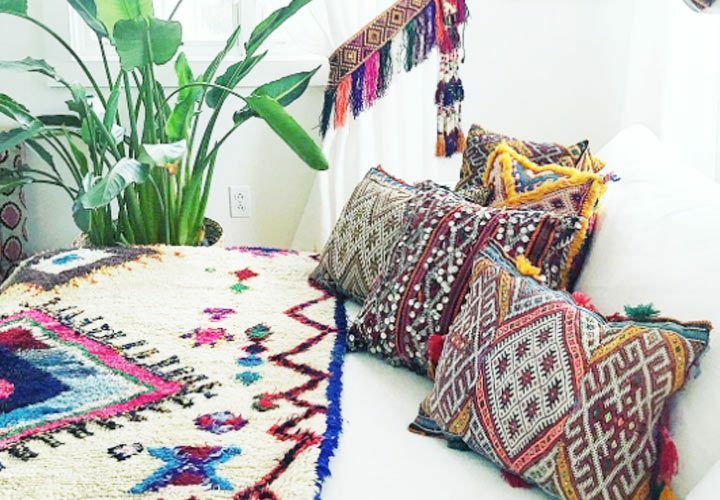 As we well know, our interior style tends to follow fashion trends and with pom poms, tassels and embroidery taking our summer wardrobes by storm, it's no surprise that our homes are too awash with the same laid back, boho-fringed accessories classically spotted on your travels in a Moroccan souk. With Scandi-style interiors having led the way for the past few years, our clean-lined, white washed homes craved for a touch of something softer, aged and characterful. Forget stark, geometric shapes and think embellished storage baskets gushing with foliage or linens; weighted, sequinned throws; sumptuous, piled high cushions and layered, luxurious rugs to complete the souk-style look. 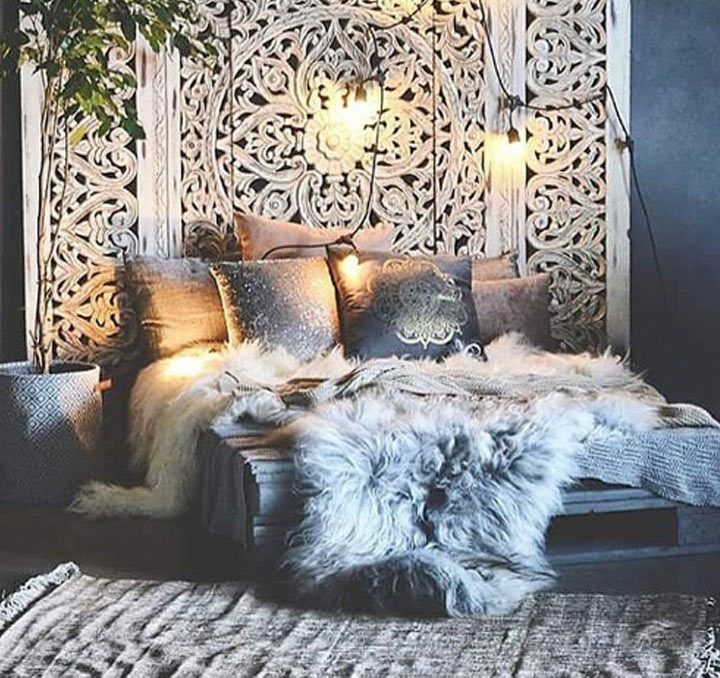 Whilst Moroccan styled interiors have had many incarnations, this time round sees a sleeker, lighter look compared to the perhaps overwhelming opulence previously associated with the look. In-line with the white and neutral tones we've been consistently using as our back-drops, natural woods, soft grey and white shades with touches of gold and brass seem to dominate this trend, with an emphasis on hand-made, well-sourced textiles to add texture, depth and comfort, which is intrinsic to the style. Interesting shapes such as quatrefoils, spires and domes all form part of Moroccan architecture and are easily translatable into smaller home accessories such as lamps, mirrors and side tables. 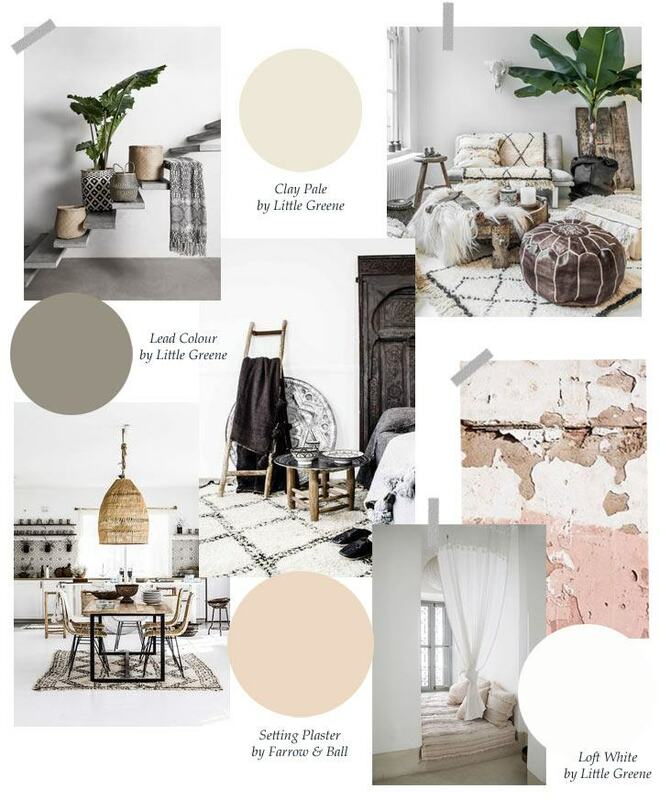 Keep those walls white, or if you consider a white wall a blank canvas on which to paint, stick to natural earthy tones in chalky finishes - charcoal grey, soft terracotta and dusty pink/beige tones. Luxury White Painted Furniture is the perfect backdrop for this style. Head into boho-with-a-modern-twist with bright colours embellishing your accessories - fuchsia pink pom poms, canary yellow tassles and azure blue fringes. Bringing a rich yet sophisticated vibrance to your home. Create a serene sanctuary, evoking the feel of a far flung, luxury spa hotel with light greys, soft whites and black accents, with hints of cooler metallic shades. Reclaimed Pine Furniture is ideal for creating a naturally styled sanctuary. 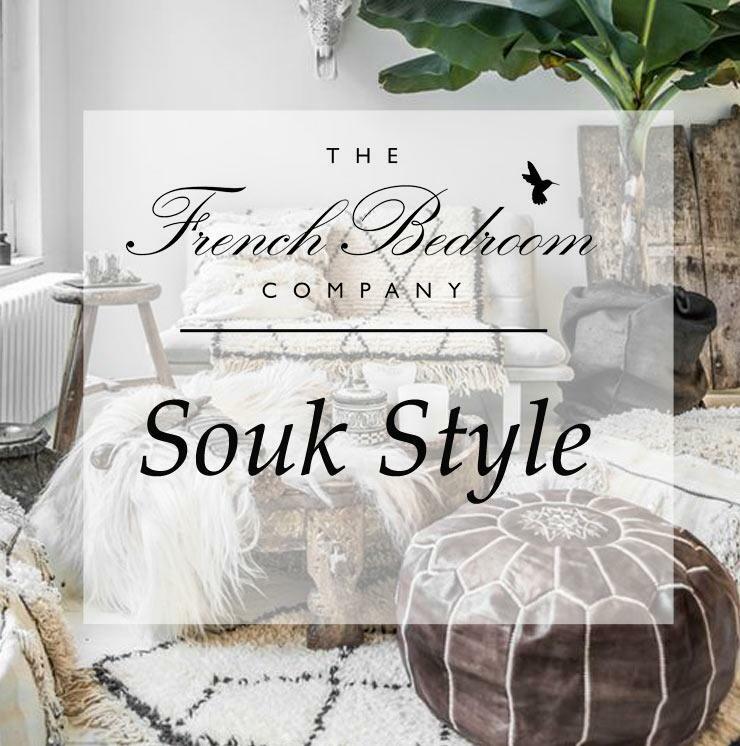 Layer luxurious throws, sheepskin rugs, velvet cushions and kilim pouffes. Creating the souk look is all about the layers. Layer everything - what this look might now lack in spice-tone opulence, it makes up for in layers. 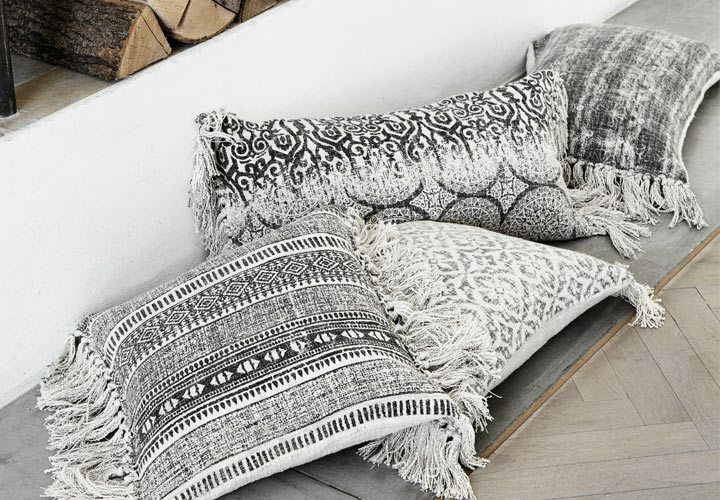 From cushions to throws, rugs to pouffes, make sure they're in abundance to create that soft, lounge affect synonymous with the Moroccan way of life. 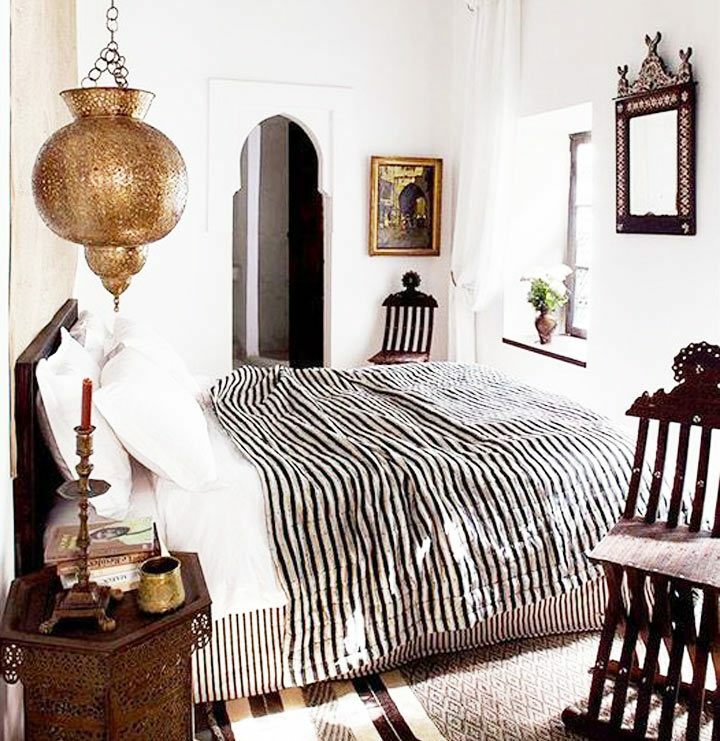 Wooden Beaded Chandeliers and Casbah Style Pendants & Table Lamps. 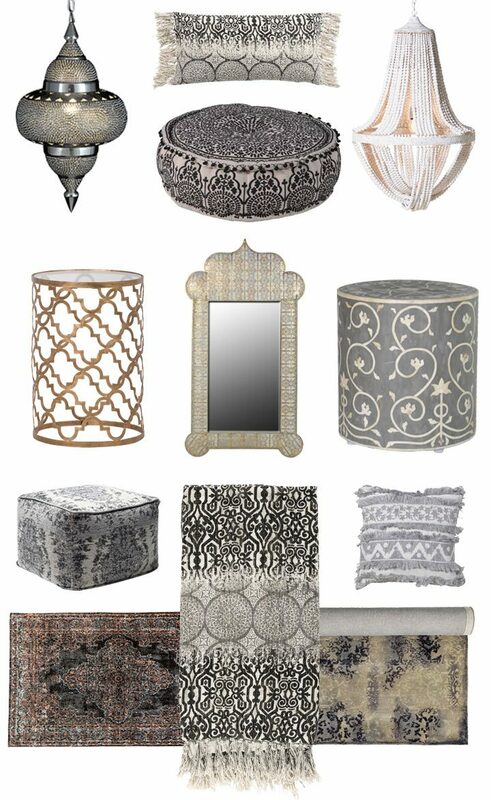 Bringing an authentic casbah glow to your home has never been easier with table lamps, lanterns, low-hung pendants and lit candles. Warm metal accents such as gold, metal work mirrors and quatrefoil side tables will only help the glow light up the room.